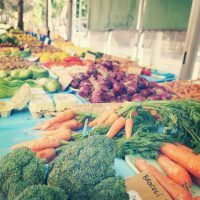 Do you know what I love about spring and summer, well besides the warm weather — all the colorful, fresh fruit and vegetables I can purchase at the local farmers market. 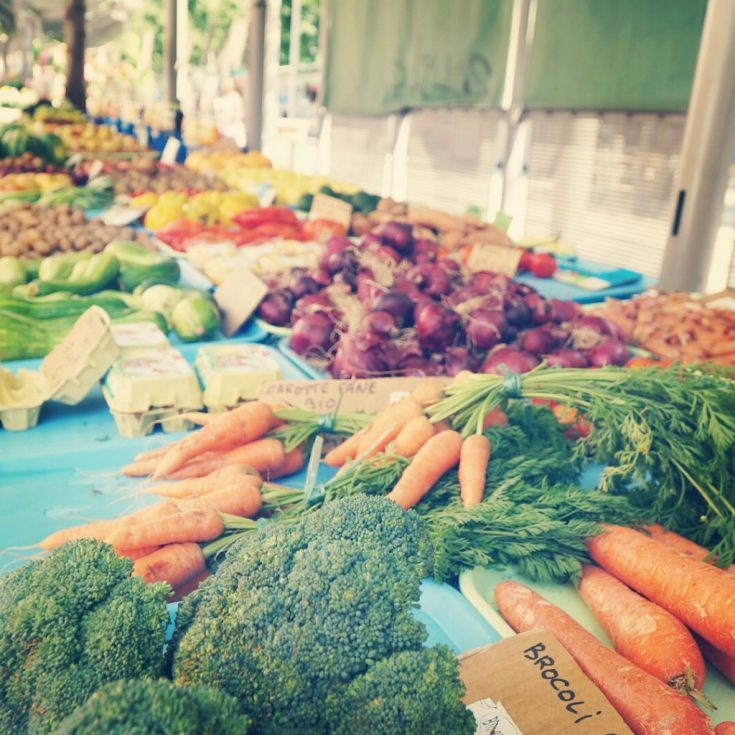 I love seeing the rows of freshly picked produce ready for me to take home. There’s something about all the bright colors that gets me all excited to get in the kitchen and whip up something special. While I know that pears are more of a late summer or fall harvest, it didn’t stop me from sharing this latest recipe for Mini Pear Tarts from one of my contributors. Just think of all the other tart possibilities from all the other fruits coming into season. Allow the pie crust to come to a warm enough temperature that it is workable and then gently roll out just enough that you will be able to comfortably cut out four pieces to fit your mini tart pans, with enough to go up the sides and fold over the top a little bit. Press the pie crust into your tart pans. If the pans are nonstick, you do not need to grease them. Wash, peel and remove the core of the pears. Carefully cut the pears into very thin slices that are no more then ¼ inch thick. Lay the pears into the crust to almost fill the space then spread a little bit of honey across the top of the fruit. Fold the extra pie crust over the edges and pinch flat were needed. Bake for about 15 minutes or until the pears are slightly bubbling and the crust is golden brown. Allow to cool for about 15 minutes before removing from the pans, this will help ensure they hold their shape longer. Y’all, homemade mini pear tarts in 30 minutes! I love it. So simple and just perfect in every way. The crust is light and flaky. The pears are soft and sweet. And it’s portion control without even trying. There isn’t a huge ingredient list. There isn’t a long list of instructions. It really is super easy, y’all. 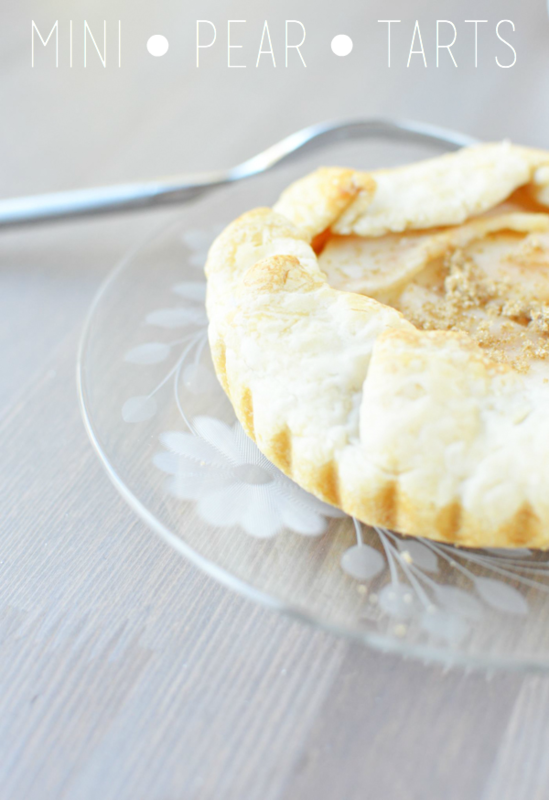 This Mini Pear Tarts recipe is even great for getting the kids into the kitchen with you to help. 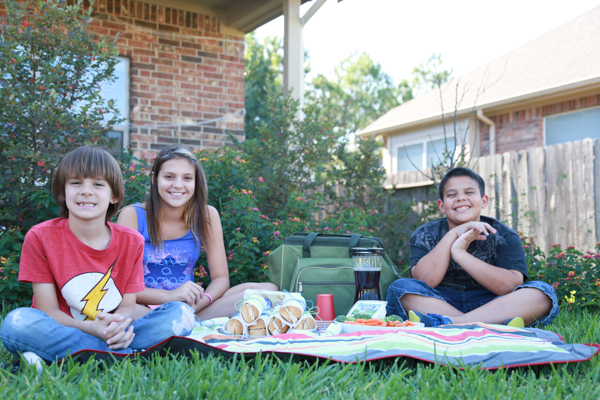 Make it a family event and then enjoy the fruits of your labor together when they’re finished baking. The kids will thank you, I’m sure. Have you tried making tarts before? I have never made tarts at home before like this! These sound really good, and I love pears as well! That looks so yummy! I’ve never tried making personal tarts like this before. I think it’s a great idea. How cute are those? And tasty! I can’t wait to make these for my family this weekend. They’re going to flip when they get these for dessert. These look so yummy. I don’t remember the last time I had a dessert with pears. Thanks for the recipe. They sound wonderful, in-season or out. There’s something about pears that works with pastry so well. OH what a yummy idea. 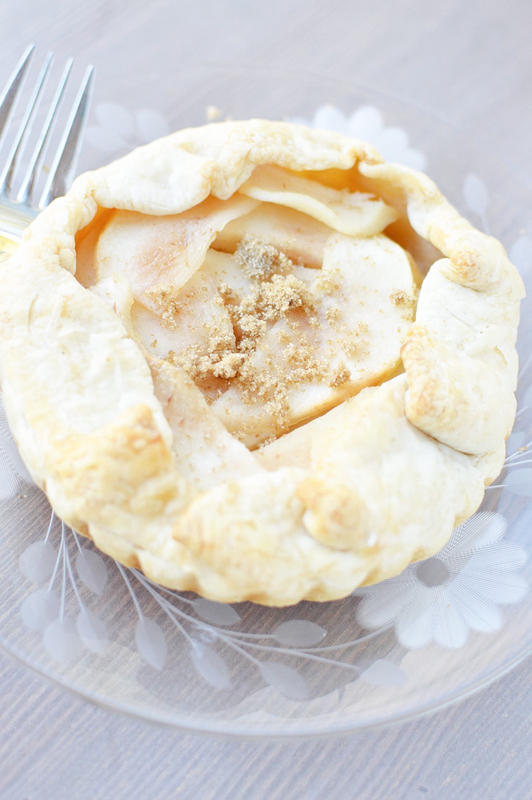 I certainly love pears and tarts .. must make these because they are just super adorable! My family and I love pears. 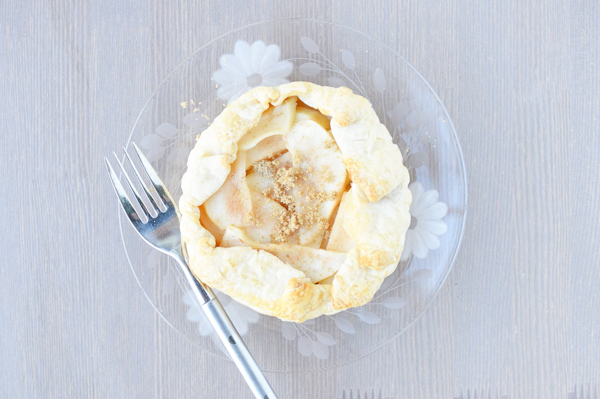 These mini pear tarts sound absolutely wonderful! It’ll be another couple months before our farmer’s market is fully stocked, but you’re right – it is the best time of the year! Oh this looks just great! I’d never think to do a pear tart, and not only are they adorable but a pear is one of our fave fruits! These tarts look so delicious and easy to make. I will have to try this recipe on the weekend. My kids will love them. I love how easy this is to make. I love pears, I could totally go for one of these right now. Wow, these certainly look different. And they look like a fun-to-eat treat. That looks so good. I need to make this soon. Thanks for the recipe! So yummy and pretty too! This is the sort of recipe I was looking for. Thank you! These tarts sound yummy! And they look very pretty, like little pear flowers. I love these and that they look like little flowers. What a fun dessert! You are killing me! this looks amazing. I’ll try this for my brunch next week. These look so good. 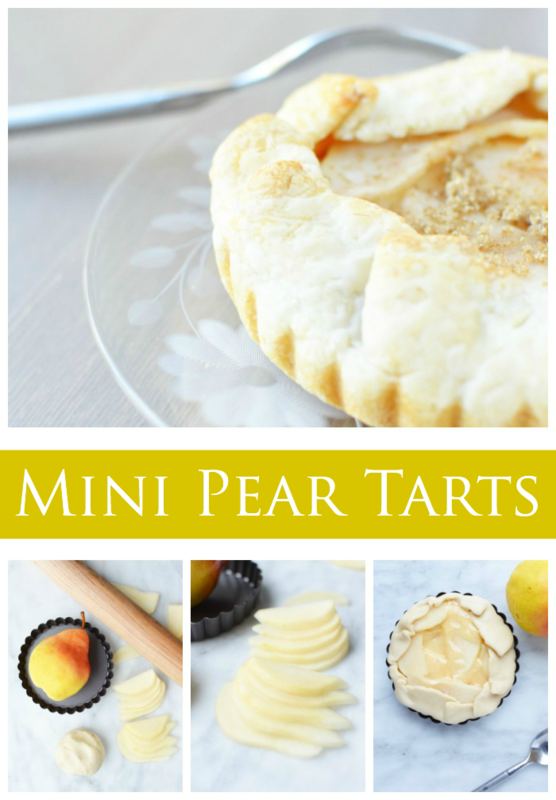 I’d love to try mini pear tarts! I so want to try these. They look so yummy! Plus my daughter and I love pears. That tart looks incredible! Like a work of art on a plate. I, too, love all of the fresh produce that’s in season during the warmer months. You can really taste the difference in it when it’s fresh and in season.